The Société de transport de l’Outaouais (STO) has announced riders can now track their bus rides in real-time, thanks to a new partnership with the iOS and Android app from Montreal-based Transit. Launching today, the real-time tracking system allows STO riders to get precise arrival times for their bus, seeing real-time locations on a map. 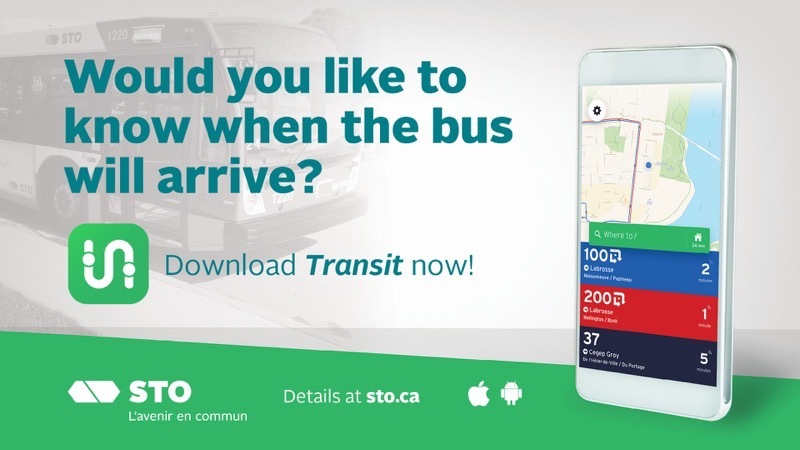 The STO has endorsed Transit as its official mobile app for riders to get live bus locations, schedules, trip planning and more. “The availability of real stop times in the Transit app is excellent news for the STO’s clientele. It will now be easier to plan trips, because riders will know when the bus is arriving at their stop, even in bad weather or if there are delays in the system,” said STO Chairwoman Myriam Nadeau, in an issued statement to iPhone in Canada. Riders launching the Transit app will be able to see connections to OC Transpo, Communauto, VRTUCAR, HOPR bikeshare and Uber, while also get nearby transit info and departure times. The partnership comes at “no cost to the agency”, as the agreement will see Transit provide technical support to the agency, in exchange for marketing Transit as STO’s sponsored app online, onboard vehicles and at bus stops, throughout the National Capital Region. “Partnering with a single app that prioritizes transit makes it clear to riders where they can go for information,” said Sam Vermette, CEO of Transit, in a statement. The STO says their real-time data via partner Engie Ineo and the Computer Aided Dispatch and Automatic Vehicle Location (CAD/AVL) system aboard buses, will be provided to Transit. 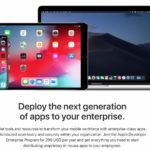 Back in November, Transit raised $17.5 million in funding from global automakers, in an effort to push the app multi-modal. A previous update also enabled St. Catharines riders to buy transit fares right on their iPhone with the app, skipping lines.